You can now buy the entry-level 16GB Wi-Fi-only model for only £199.99. That’s a great drop from the £319 level it launched at around six months ago. The downside to this is that there’s no telling how long this offer will last, so it might be gone tomorrow. Furthermore, you’ll have to commit to an in-store pickup from PCWorld, since the tablet currently isn’t available for home delivery. Both white and black color variations of the 16GB model are up for grabs. On the other hand, if you need more storage, know that the 32GB variant can be yours for just £299.99, a full £100 cheaper than its normal selling price. Only the white model is available, but in this case you can get home delivery too. 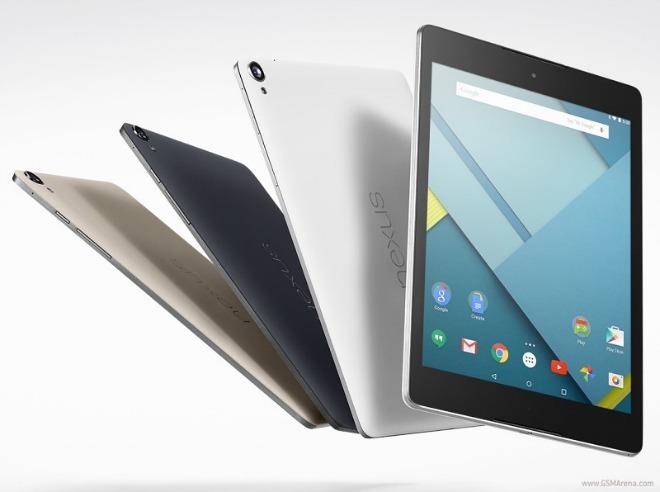 The Nexus 9 probably hasn’t been selling as well as Google would have hoped, but at these new prices it might start doing a lot better. So maybe they should turn into the new recommended levels, making the Nexus 9 a much more sought after offering.